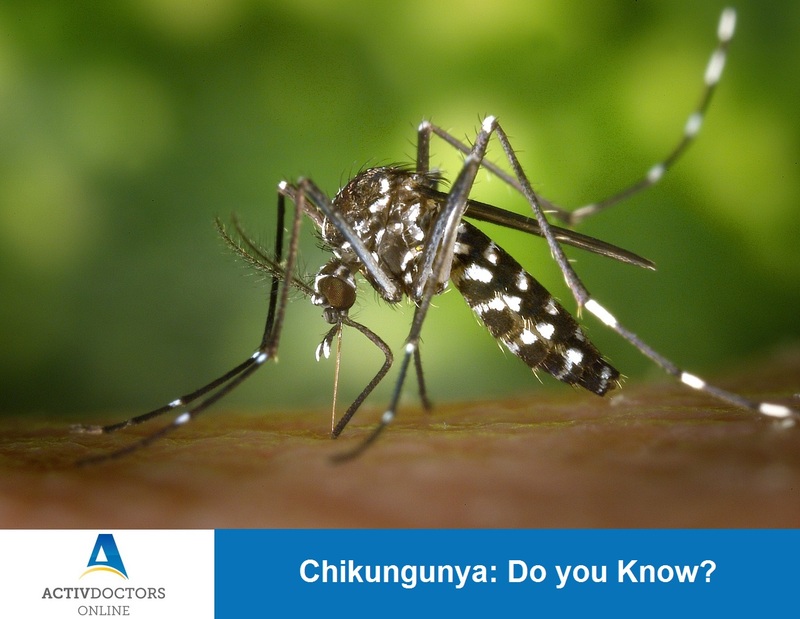 Chikungunya : Do you Know? Generally, it is a self-limiting disorder and symptoms last for 2-3 days and is rarely fatal. Chikungunya in pregnant ladies, elderly and patients with other existing medical conditions may need urgent medial attention.